The greatest rock n roll band in the world gets the box-set package it deserves and we get a huge amount of condensed excitement. 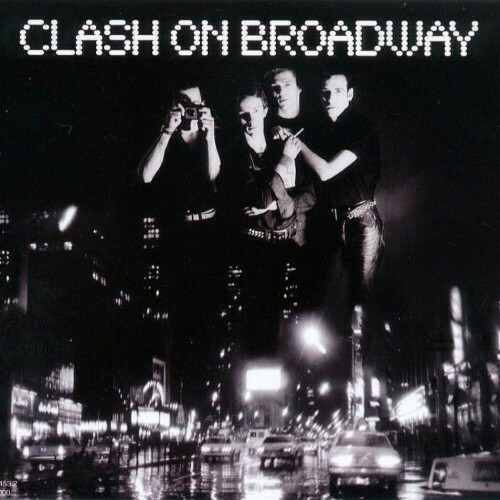 Purchasing Clash on Broadway from Amazon helps support Album of the Year. Or consider a donation? Video: The Clash - "Should I Stay or Should I Go"
Video: The Clash - "London Calling"
Video: The Clash - "I Fought the Law"